Investment Education PLC is one of the world�s leading specialist trainers serving the Securities, Banking, and Funds industries worldwide. The company was founded in 1987 in Manchester, in the United Kingdom and now has about 30 presenters located in several countries. All trainers and presenters have current or recent actual experience of working in their subject area as well as presentational experience. The company is different in that It emphasizes real problems, experience and practice not pure theory or exam knowledge. Growth has mainly come through client recommendation. 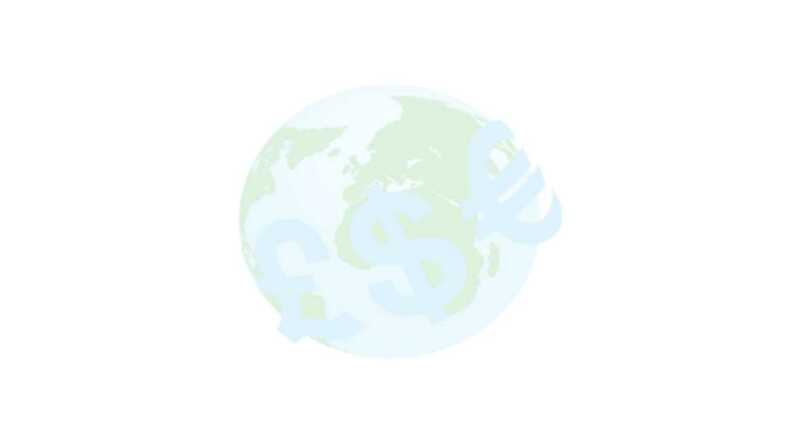 A significant advantage for Investment Education PLC is its specialist courses and especially tailored courses which meet client needs � all delivered at very reasonable rates anywhere in the world. Courses are provided in various locations in the UK, Europe and USA in both public and in-house formats. Public courses for all venues are detailed within this site. Additional courses and additional dates will be added according to demand in these areas. Caribbean course details are available on request. Details of our courses in French are also available on request. In-house courses are designed, normally without cost or obligation, to meet the particular needs and specifications of clients anywhere in the world. Our in-house courses are very effective when a client has special requirements or at least 8 delegates to train together. In house courses allow course content, timing and location to be selected by the client. All course presenters are specialists and practitioners in their field, selected for their practical experience, presentational ability and technical knowledge. Courses are a mixture of presentations, discussions and exercises with computer simulations and videos being added where appropiate. Emphasis is put on training being interesting and simulating and hence effective. Investment Education plc provides free post-course assistance. We answer any query on their course content from any delegate by telephone or email at any time after their course without charge while with the same employer. All bookings will be confirmed back to the client and/or delegates, in writing, by letter. Provisional bookings may be made by telephone, but will not be held for longer than one week without written confirmation. Please specify if you wish us to notify the delegates directly. Law of England to apply to bookings and business dealings with Investment Education Plc. Discounts: A 10% discount is given when 3 or more delegates from the same organisation attend the same course. Other discounts based on volume or overlapping courses also apply. Details upon request. Cancellation: No charge if we receive at least 14 days' notice in writing. Thereafter a 50% cancellation charge. No refund for cancellations within 7 days of the course commencement . Investment Education plc reserves the right to refuse admission to any course applicant and may occasionally be forced to cancel or reschedule courses. In the event of cancellation or rescheduling Investment Education plc's liability is limited to the course fee. Course content, presentation and timing are regrettably always subject to change without notice. All public courses are at major hotels or conference centres. Precise course venue details are provided on request. Accommodation is not included in the course fee but details of special rates can be provided on request. Please notify us should you wish to recieve details of our other or future courses. Leaflets are available for our courses in French or for those in the Caribbean. Some courses are also available via a computer. Free demonstration discs and separate literature on these Computer Assisted Learning or Computer Based Training programs are available on request. We can quote to provide with your own tailored Computer Based Training either from your own content or with us providing the content. Individuals and their employing organisations making or booking places for delegates warrant that notes copyright will be observed and that course notes or other documentation provided on the course will not be provided to outside organisations or people. The same parties also independently warranty that for a period of up to one year from the date of the last course attended by an employee of the same organisation or, separately, themselves, all trainers used by Investment Education plc on courses they attend, will only be used by them via Investment Education plc failing which the appropriate Investment Education plc day rate per course day or part thereof will be paid to Investment Education plc. Trainers already used by the nominating organisation in 3 years before the date of the attendance on an Investment Education plc course are excluded from this restriction. If Investment Education plc considers that these terms have been infringed then the party or nominating organisation for the delegate will provide upon written request, a complete, accurate and prompt response to clarify the situation for the satisfaction of Investment Education plc. Each term in these booking conditions is to be independently construed.